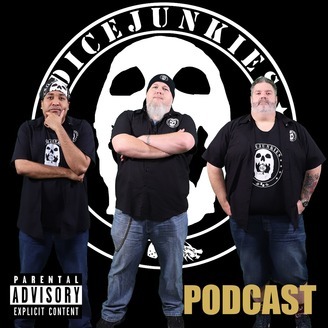 Welcome to the Dicejunkies Podcast S3 Ep 12 - You Asked For It. This week is with our crew, Xenodamus and Q. We discuss various geek and gaming news. We also play a bout of Random Encounters. If you want to join in the conversation we try to record each week on Sunday at 3:30 on Twitch. Every week this is were we talk about games, movies, tabletop, comics and an assortment of other geek culture topics. Be sure to Visit our website at dicejunkies.com, to keep up to date on everything we do. Be sure to bookmark and check it out as we continue to increase the content and entertainment options for you and all our Dicejunkies community. Dicejunkies is active on YouTube, Facebook, Twitter, Twitch, and Instagram. You can become a supporter of Dicejunkies on our Patreon page. 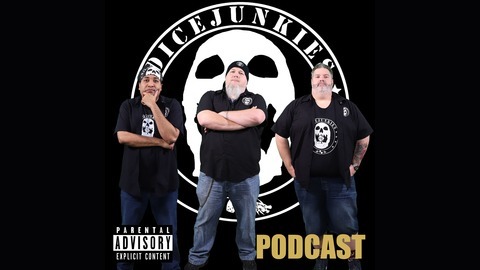 Thanks for listening and be sure to check us out on Facebook, YouTube and our website, www.dicejunkies.com, where you can like, subscribe, and leave a comment.